This is where it all began for Chrome Unboxed. Years ago, we existed simply as a Chrome OS device review channel on YouTube. 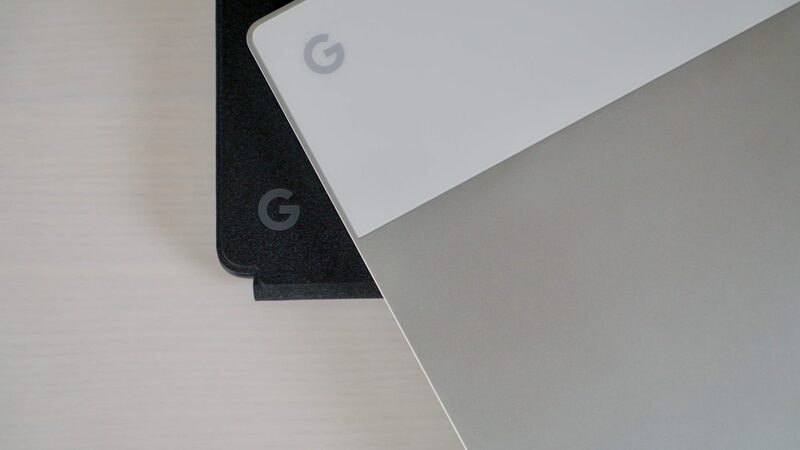 After expanding our reach, we still remain dedicated to offering timely and thorough reviews of the latest Chrome OS devices. 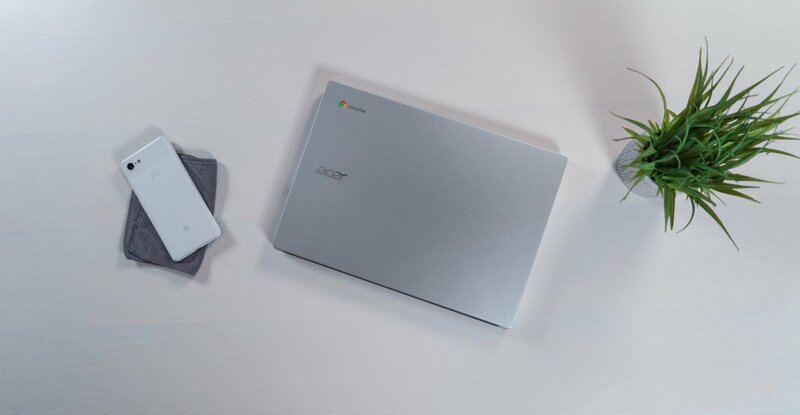 Here you'll find a review of every piece of Chrome OS hardware we've been able to get our hands on. Lenovo Smart Display: Is Google Home Better With A Screen? Back at CES in January of this year, Google unveiled the Smart Display initiative. With brands like Lenovo and JBL on board, we were treated to a walk-through and sample use of the Lenovo Smart Display and what Google’s vision for Google Home with a display could be.